Bengaluru-based FalconBrick Technologies Pvt. Ltd, which owns a mobile-based solution for accelerating construction projects, has raised an undisclosed amount in an angel round by Singapore Angel Network, it said in a statement. The round also saw participation from angel investor Rahul Talwar; Abhishek Bhatewara of Rohan Builders; Apurva Salarpuria, founder and director, Salarpuria Sattva Group; Sidharth Pansari, owner and director of Primarc Group; Mridul Upreti, CEO of segregated funds at Jones Lang LaSalle, LetsVenture and Mumbai Angels. The startup was founded in November 2015 by Sashi Kiran, Gautam Mayur and Aditya Shankar. Kiran and Mayur are alumni of Indian School of Business, Hyderabad and previously worked with Accenture and L&T, respectively. Shankar has been a product and tech entrepreneur. The firm will use the funds to enhance the product and accelerate business development, Kiran told VCCircle. FalconBrick automates end-to-end project operations including execution, finishing, handover and facility management. Its app brings site execution, quality, planning and CRM teams as well as contractors onto a single platform so that they can monitor the project on the mobile phone right from excavation till handover. The clients pay for the software on a ‘pay-when-use’ basis. 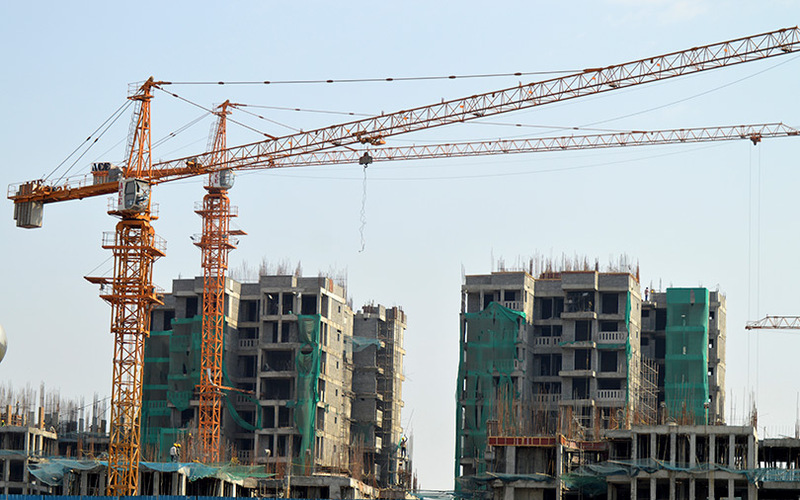 “The real estate sector in India faces many challenges—delayed projects, unhappy customers, liabilities for builders and problems with approvals. With the Real Estate Regulatory Act (RERA) coming in, there is a significant push to regulate the sector and bring in clarity for both buyers and developers and FalconBrick does just that” said Satveer Thakral, CEO of Singapore Angel Network. FalconBrick is operational in four cities—Bengaluru, Mumbai, Pune and Kolkata. Its clients include real estate firms such as Brigade Group, Shriram Properties, VBHC, Kolte Patil, Rohan Builders, Primarc Group and Rustomjee Developers, the firm said. “The founding team at FalconBrick have hands-on experience in the construction industry. They have a clear understanding of the pain points and have been able to develop a product which solves the problem faced by many builders on the execution and monitoring front,” said Bhatewara of Rohan Builders.